We want to provide you with the knowledge you need to make the right choice when it comes to nutritional supplementation and your health. Congratulations on taking the first step towards a healthier you. 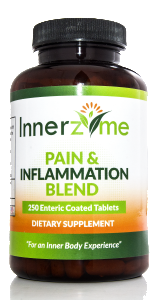 Innerzyme is revolutionizing the natural supplement market with high quality, specially formulated products to help optimize your health and improve your overall quality of life. 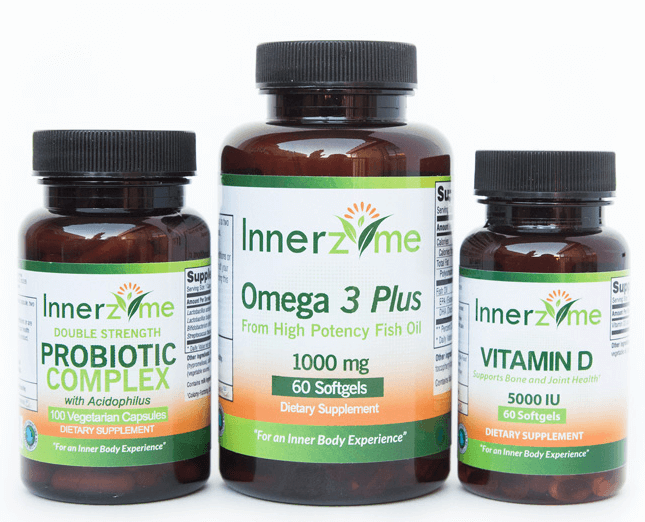 We are excited to introduce 3 NEW Innerzyme products! With cold and flu season right around the corner, it is important to take a preventive approach and support your immune system. This is why we created an Innerzyme Immune Support + Defense Kit. 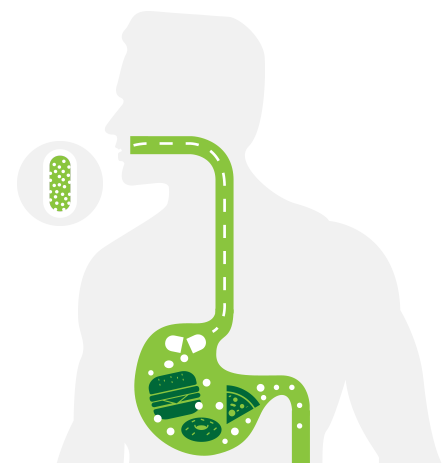 Comprised of an Omega 3 Plus – High Potency Fish Oil, Double Strength Probiotic Complex and Vitamin D 5000 IU. 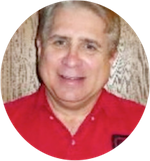 Remember, it is not “if” your body is going to be exposed to a virus, the question to ask is…how strong is your immune system “when” you are exposed to a virus? 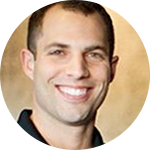 The way to keep your immune system ready for battle is by allowing it to operate at its highest capacity. Give your immune system the support it needs for a healthier, happier holiday season. These new products are available individually or as a kit. Please let us know if you have any questions or need help choosing the Innerzyme product that is right for you. Wishing you a healthy holiday season! Comprehensive blend of proteolytic enzymes, herbs and bioflavanoids. Enhanced with Turmeric and White Willow Bark. One bottle is a 2 month supply. 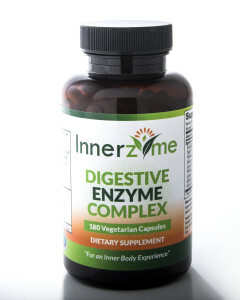 Vegetarian blend of 9 essential enzymes specially designed to support proper digestion, the release of vital nutrients and improve nutrient absorption. Available in a 90ct & 180ct. Optimum quality Vitamin K2, MK-7 (as menaquione-7) from Non-GMO fermented soybeans. Highest potency, natural Vitamin K2 supplement on the market yielding 300mcg in a single vegetarian capsule. Vitamin K2 deficiency is on the rise and linked to many age-related health conditions. Available in a 30ct and 90ct. 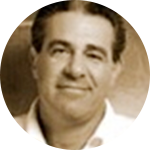 WHY ARE ENZYMES AN ESSENTIAL PART OF YOUR LIFE? 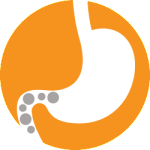 WHAT IS THE DIFFERENCE BETWEEN A DIGESTIVE ENZYME AND A SYSTEMIC ENZYME? 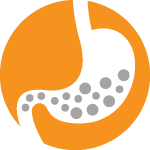 A Digestive Enzyme is taken with a meal and breaks down in the stomach to help facilitate digestion, aid in the absorption of nutrients and help break down foods you eat that often cause gas, bloating and heartburn.